Rwandan head of state Paul Kagame’s Speech of June 30, 2013, when he promised to hit his Tanzanian counterpart. 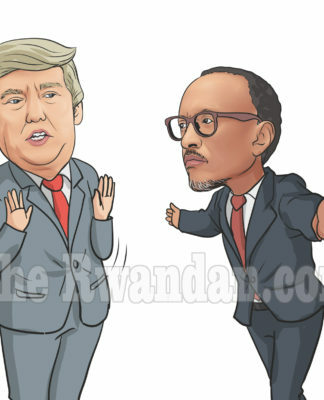 When former Tanzanian President Jakaya Kikwete suggested that Rwanda negotiates with various exiled opponents to end hostilities, General Paul Kagame went ballistic. Kagame publicly stated that he would wait for the right moment and “hit” the Tanzanian President for uttering “such nonsense.” That was back on June 30, 2013. Fast-forward to November 12, 2018 — South Africa suggested the same thing. Moreover, South Africa indicated that it had consulted Rwandan exiles living in that country and that they welcomed the notion of talking to Rwanda. 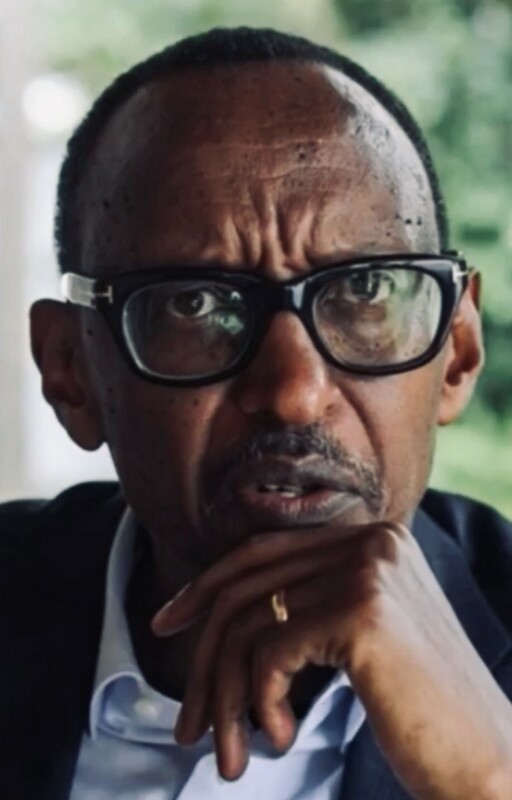 The million dollar question is — will Kagame threaten to hit South African leaders? Or has Kagame seen the light and perhaps follow the example of the Ethiopian leader, Prime Minister Abiy Ahmed, who has reconciled with his ruling party’s political enemies at home and abroad? South Africa's Minister of International Relations, Lindiwe Sisulu, explaining her country’s position on Patrick Karegeya’s inquest, and relations with Rwanda/Kayumba Nyamwasa. Lindiwe Sisulu, South African Minister of International Relations and Cooperation, explaining her country’s position on Rwanda. On November 12, 2018, South African Minister of International Relations and Cooperation, Lindiwe Sisulu confirmed that she and her Rwandan counterpart were tasked by their respective presidents to normalize relations between the two countries. Their relations have not recovered since the events of 2014. That was the year that South Africa expelled three Rwandan diplomats and one Burundian diplomat. South Africa determined that these diplomats were accomplices for an attempted murder on the exiled Rwandan General, Nyamwasa Kayumba. Rwanda retaliated by expelling six South African diplomats. South Africa had had enough. Prior to that, Nyamwasa had survived two previous attempts on his life. His colleague, former Rwandan intelligence chief Patrick Karegeya, was murdered in Johannesburg on the New Year’s Eve of 2013. An inquest into Karegeya’s murder begins on January 16, 2019. The court will question over 30 witnesses to determine who killed Karegeya — and no doubt, the Kagame government will feature prominently in the inquest. What is most striking in the new developments in South Africa is the fact that Sisulu disclosed that she had discussed with Nyamwasa South Africa’s objectives of normalizing relations with Rwanda. Minister Sisulu stated that she was “pleasantly surprised” to discover that Nyamwasa was ready to be part of the solution. He was ready to negotiate with the Kagame government to resolve their differences. Nyamwasa would therefore no longer be seen as hindering the normalization of South African and Rwandan relations. So now — what next? What will Kagame do? 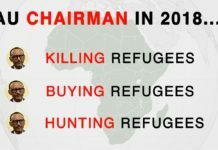 Will Kagame threaten South Africa for suggesting that he negotiates with exiled political opponents? Or will Kagame borrow a leaf from Ethiopia? One thing is for sure. South Africa is not Tanzania. South Africa is an economic and political powerhouse. Rwandans have suffered since 2014 when Kagame shot himself in the foot by expelling South African diplomats. South Africa stopped issuing visas in Rwanda. Since then, thousands of Rwandans seeking to travel to South Africa for business, studies, and medical purposes, must get their visas from the neighboring countries such as Uganda. And traveling to Uganda is also not easy because relations between Rwanda and Uganda are very bad. Kagame will think twice before threatening South Africa.